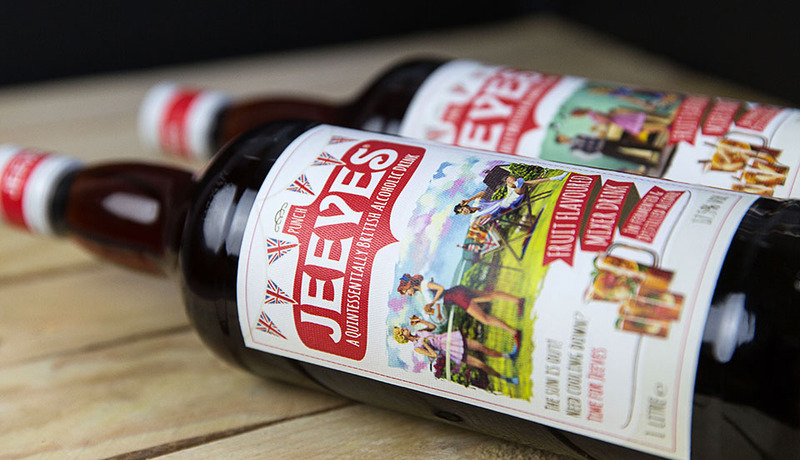 Intercontinental Brands (ICB), the UK’s leading speciality drinks manufacturer, wanted a new look for its fruit-flavoured alcoholic mixer drink, Jeeves. Having thoroughly investigated Jeeves’ market, potential customers and the values and ideas of ICB behind the product’s revamp, the fabl concluded that the landscape for value-brands in the UK had changed beyond recognition since 2008. In constant pursuit of a bargain, savvy shoppers no longer put brand names first. They are happy to choose value-brands as long as they believe they are not compromising on quality or style. To appeal to this new shopper, the fabl recommended that ICB’s value-brands be more confident about their positioning, develop their own style and personality. We recommended that Jeeves be repositioned as a “serious, value-for-money alternative” to the market leader rather than a “cheap copycat ”. 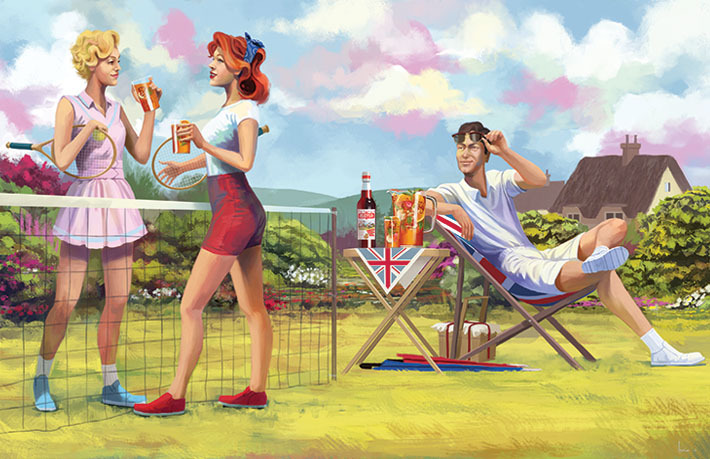 Fruit punches are a traditional summer drink and with nostalgia for what’s quintessentially Britishness riding high and fuelled by the Olympics and the Jubilee, this trend was a perfect fit for Jeeves. 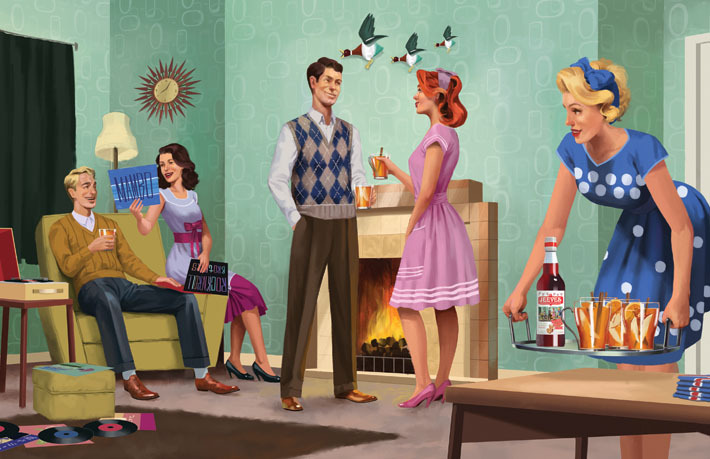 To reflect its more mass appeal, inspiration was taken from popular vintage fashions and styles. This fitted the fun and relaxed personality of the drink and the potential customers. 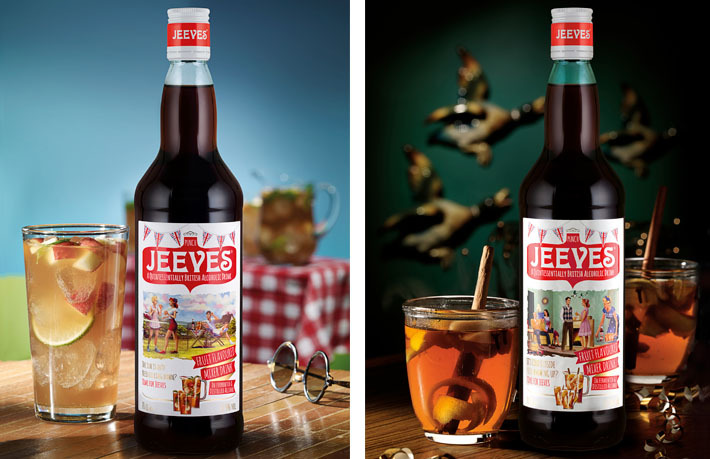 To extend Jeeves’ appeal throughout the year and add interest, we created a summer and a winter version of the bottles, with alternative serving suggestions to match. Tesco loved the new-look Jeeves, displaying it on premium end of gondola positions. Consumer media were intrigued by the story-style labels and our pr campaign was picked up by targeted national magazines such as Real People as well as food and drinks bloggers.